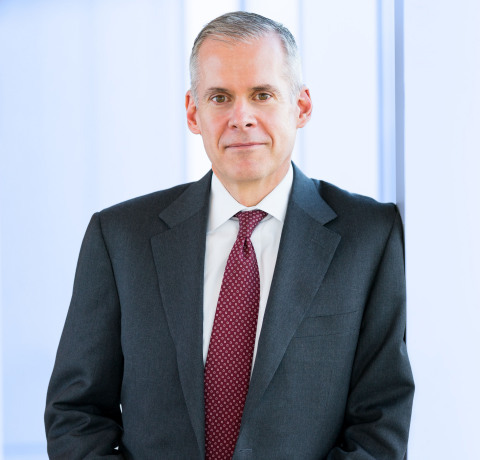 Quintiles CEO Tom Pike will present at the William Blair 35th Annual Growth Stock Conference on Tuesday, June 9, 2015 in Chicago at the Four Seasons Hotel Chicago. The Quintiles presentation will begin at 8:10 a.m. (CDT). Investors may access a live audio webcast of the presentation on the Quintiles’ investor relations website at www.quintiles.com/investors. An archived audio version of the presentation will be available later that day.